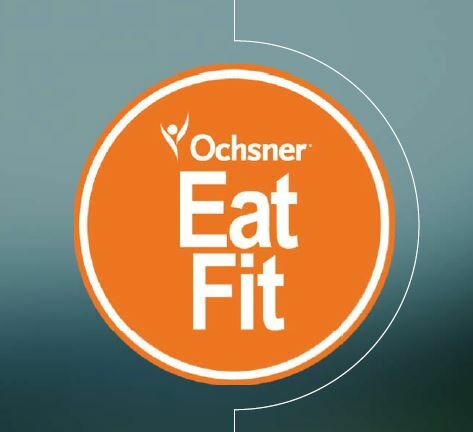 Eat Fit Bayou items meet the nutritional criteria deignated by Oschner Health System. Visit eatfitbayou.com or ask your server for more information. Crisp iceberg and romaine lettuce tossed with shredded red cabbage and carrots, two tomato wedges and two red onion rings with chopped walnuts. Crisp iceberg and romaine lettuce tossed with shredded red cabbage and carrots, two tomato wedges and two red onion rings with chopped walnuts with 2 skewers of marinated chargrilled LA certified wild caught shrimp (6). Spring mix of greens topped with mandarin orange slices and chopped walnuts with 2 skewers of marinated chargrilled LA certified wild caught shrimp (6). 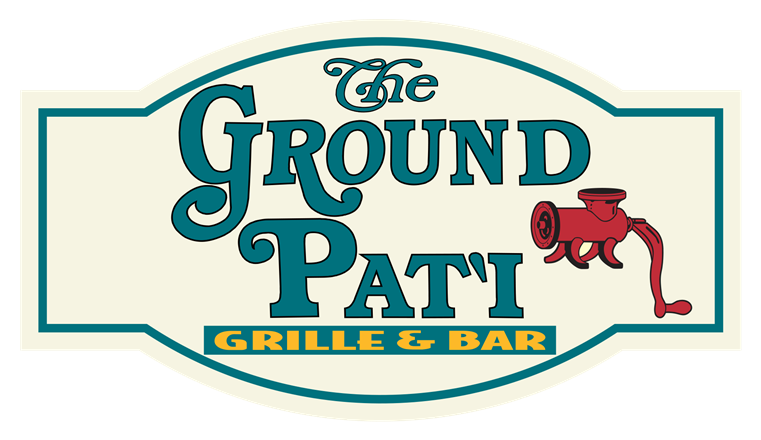 Chargrilled 6 oz. filet of Mahi Mahi. Seasoned and basted with lemon oil.